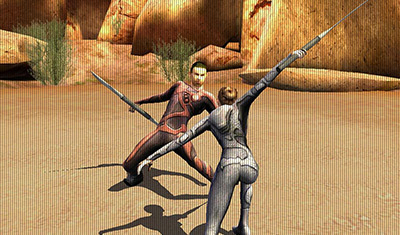 Based on the action-adventure movie, After Earth the mobile game lets players take the role of a highly-skilled, peace-keeping Ranger. 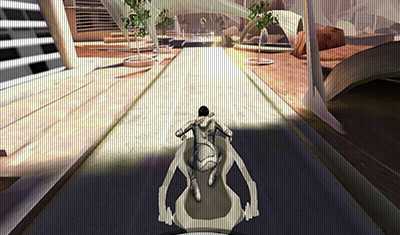 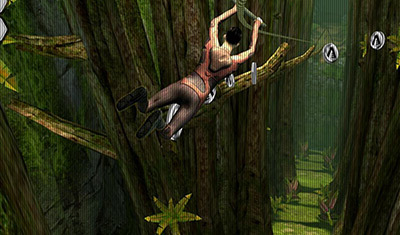 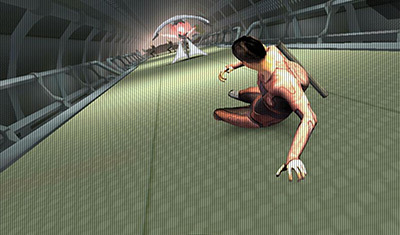 Armed with Ranger equipment like the Lifesuit and Cutlass, as featured in the movie, players will combat and defeat alien and human enemies while speeding through beautifully designed, untouched landscapes. 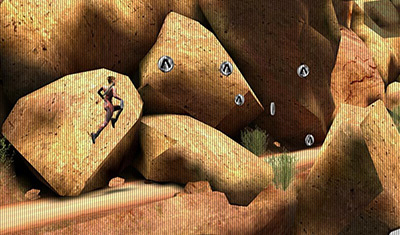 – Infinite Mode: explore dangerous yet beautiful environments while honing your skills: how far will you make it?